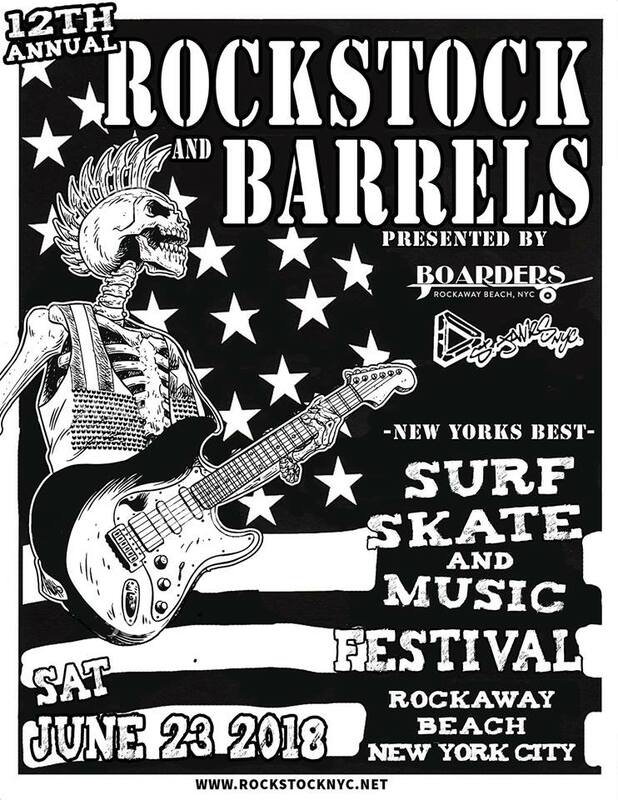 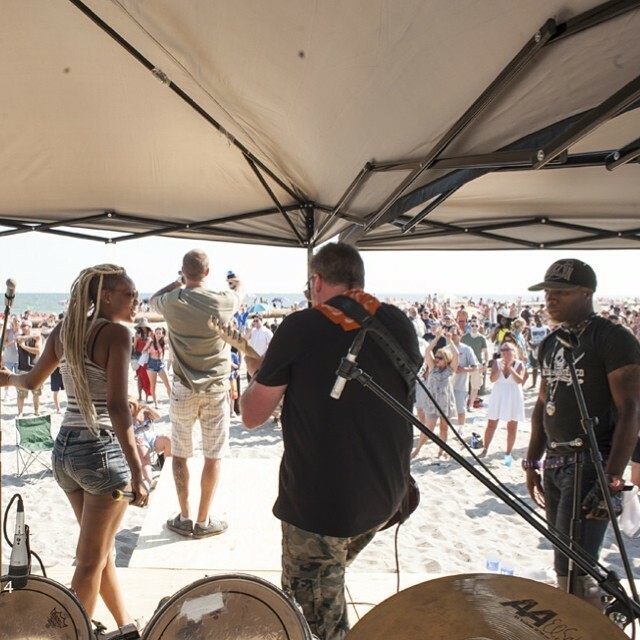 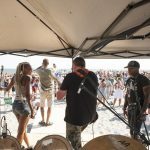 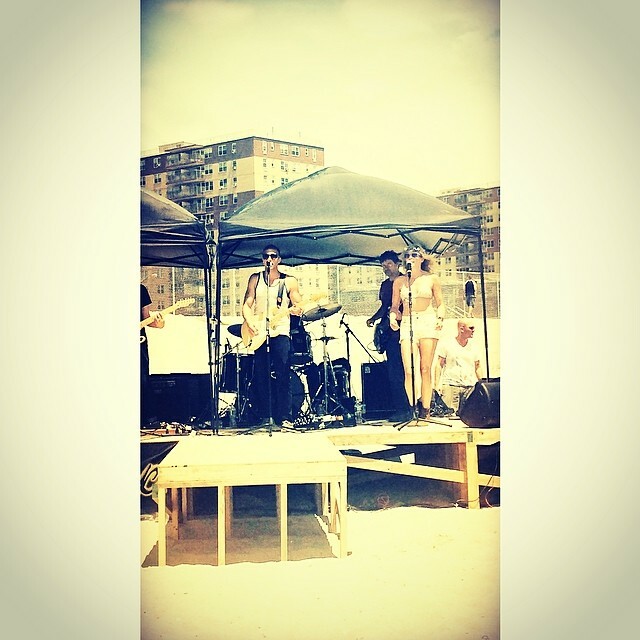 Welcome to the 12th annual RockStock and Barrels festival at Rockaway Beach. 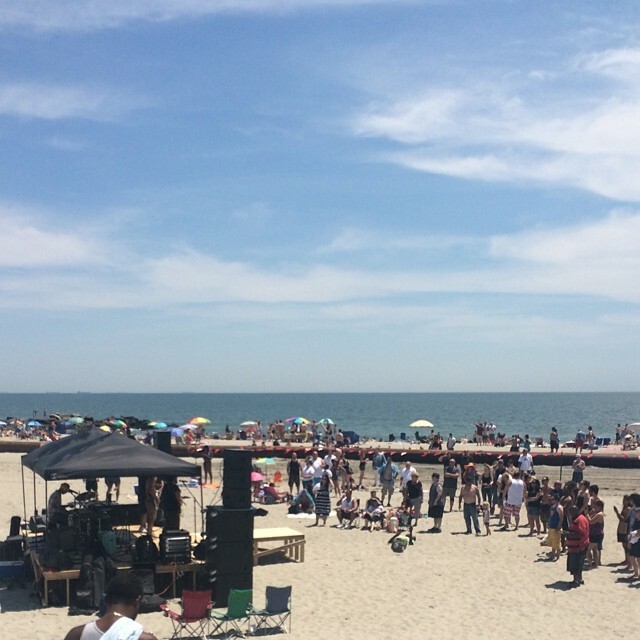 It’s the largest event on the beach and is co-sponsored by the New York City Parks Department. 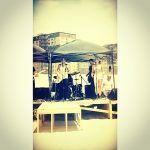 This FREE family friendly event will also have a shopping village. 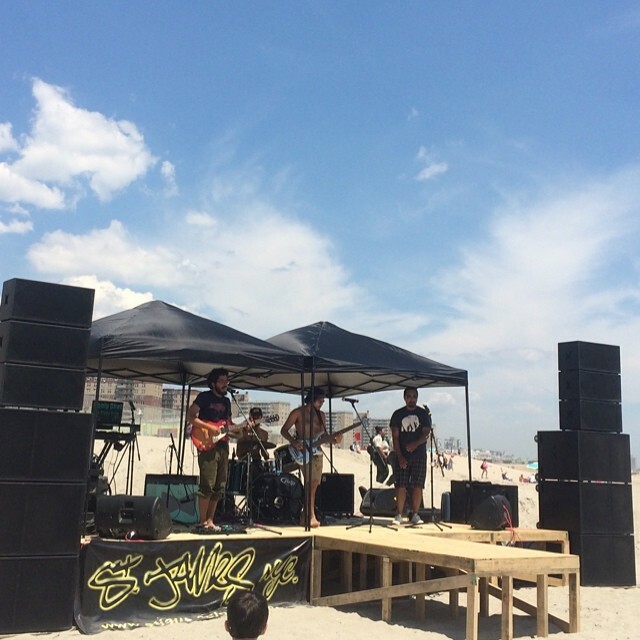 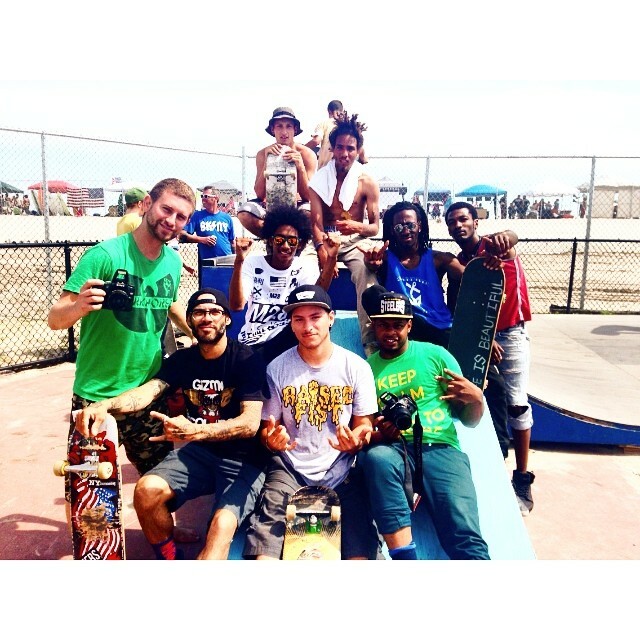 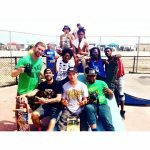 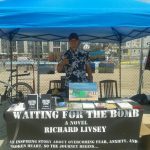 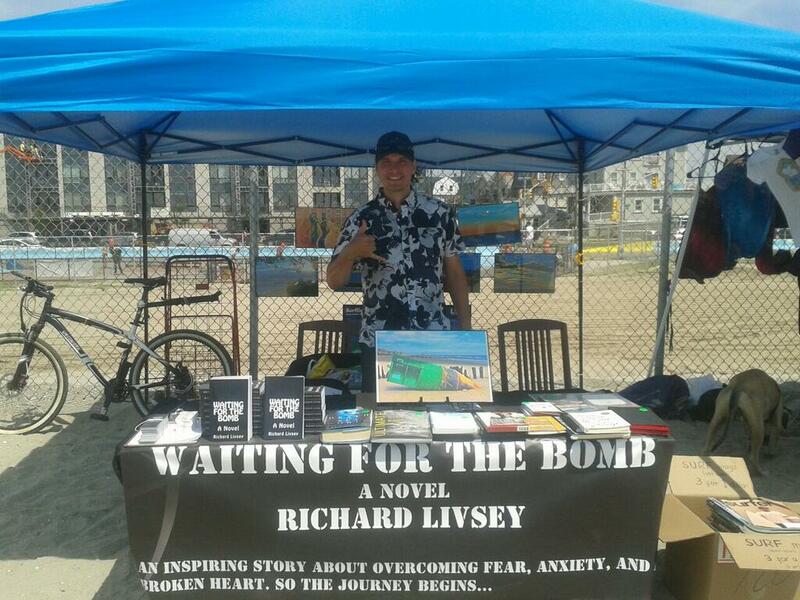 Fun filled day of skate, surf, shopping and music festival at Rockaway Beach. 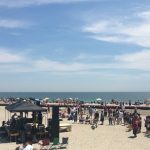 Both Q52 and Q53 buses have stops near Queens Center Mall and it goes directly to Rockaway Beach. Get off the first stop once you reach Rockaway.